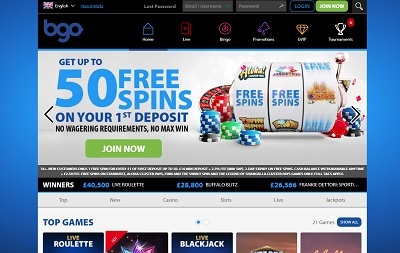 Formerly the casino associated with the late, great Verne Troyer, bgo casino were founded in 2012 and have “quickly grown to be one of the most dynamic and successful names in the gaming industry”, according to their website. 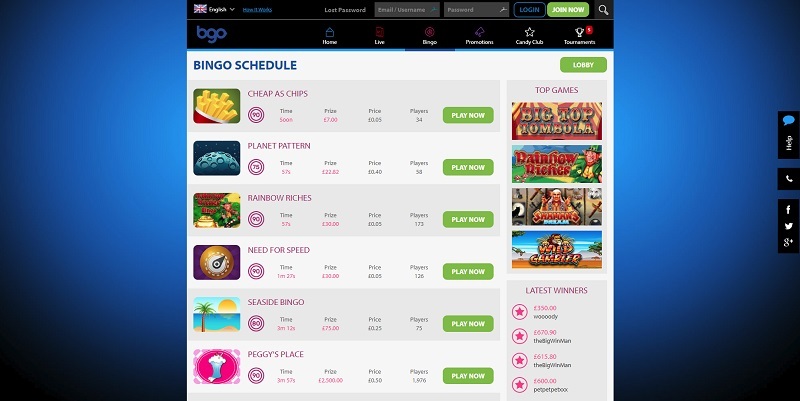 bgo Casino is licensed by the UK Gambling Commission and the Alderney Gambling Control Commission. bgo Casino has quite a basic looking website, but that doesn’t mean it’s hard to navigate around. In fact, because of the basic layout, it’s probably easier. 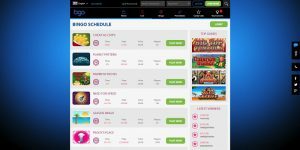 Everything that you could want to find is available as soon as you land on the page – customer support, the games, bingo, VIP, tournaments, your account. And all is viewable at the top of the screen and just one click away. Plus the game filters are excellent too. A simple site done well. Top work. 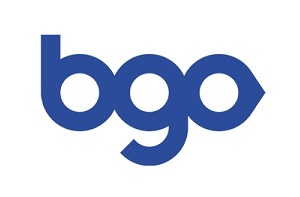 bgo offer most of the popular payment methods out there including Mastercard, Visa, PayPal, paysafecard and Neteller. There is no minimum withdrawal and deposit amount. The maximum deposit limit is £50,000 while the maximum withdrawal limit is £100,000 per transaction. 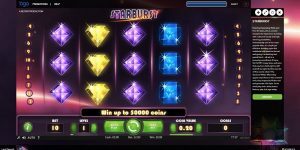 bgo doesn’t offer the most amount of games, but what they lack in quantity, they more than make up for in quality with all of your favourite slot titles featuring like Starburst, Rainbow Riches, Gonzo’s Quest. 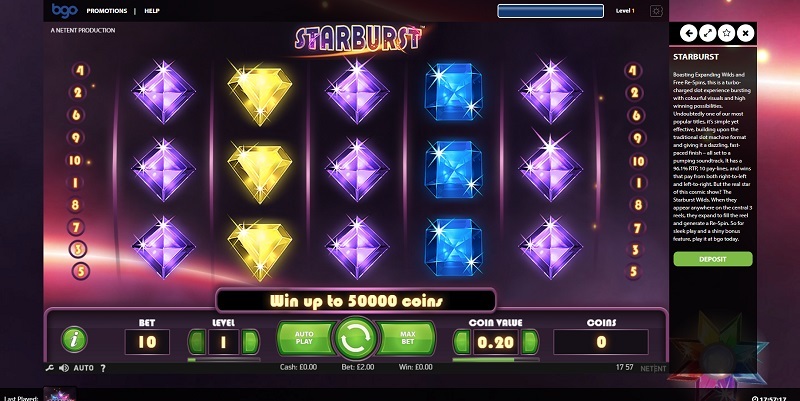 There’s also some great progressive jackpot slots too including the millionaire-making Age of Gods and Mega Fortune, plus a whole host of traditional table classics and live casino. Quality over quantity. 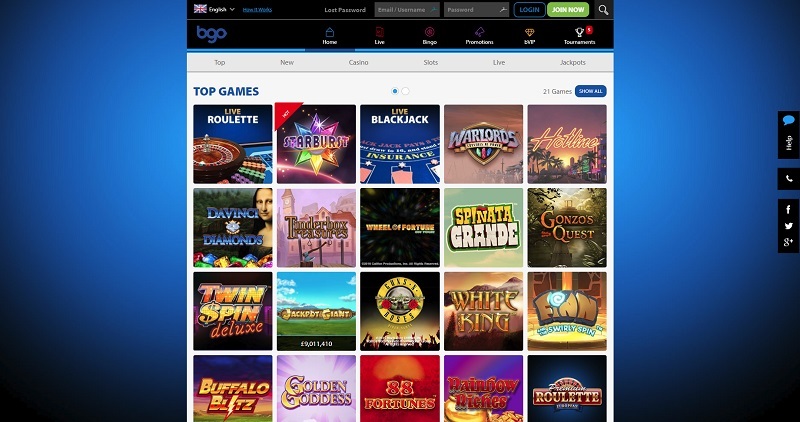 bgo is the lover that ticks all the personality boxes, the personality being; excellent games, superb payment methods, a great navigational journey, and top-notch customer support. Sure it could look a bit better, but here at Casino Circle, we’re not shallow, we can see beyond the exterior and look right into what truly matters most. The great gaming experience!